Hello KCON-ers~ How have you all been doing? This week is quite a big and important one for all of us Hallyu loving fans, it’s KCON17NY combo ticket sales week! That means it’s your opportunity to see CNBLUE, GFRIEND, HIGHLIGHT, KNK, NCT 127, SF9, TWICE, UP10TION, and ZION.T LIVE! 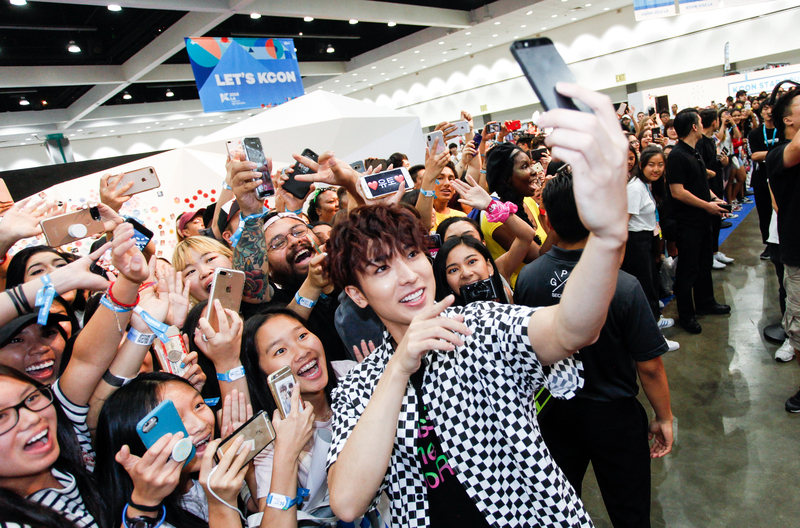 Although there are many things to love about KCON, the concerts are definitely one of the largest highlights of all. You’ve got a whole lot of artists, in one concert venue together, who doesn’t want to see all their favorites perform in one night? Not to mention, all the potential idol interactions that could happen during the concerts’ closing. 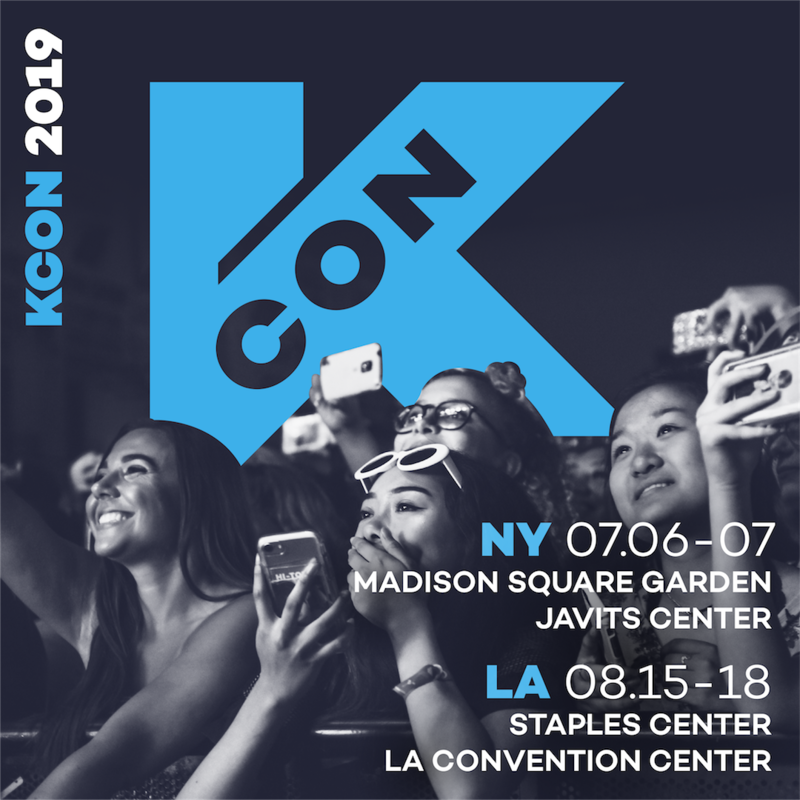 The list goes on and on and we’ve got four reasons to share with you as to why you should be excited for #KCON17NY! You know that feeling you have when you start your journey to a K-Pop concert? First you buy your ticket, wait until its D-DAY, finally get to the concert and suddenly the lights go out… your heart starts to race a little (more like a lot) and then BOOM the video plays and you let the screams begin! Similar to opening VR’s, introductions definitely have the same effect of making you want to scream, but maybe just a little louder since your bias may actually be in front of you… like in the flesh… not just on your computer screen. The words special stages definitely mean more than one thing when it comes to KCON. 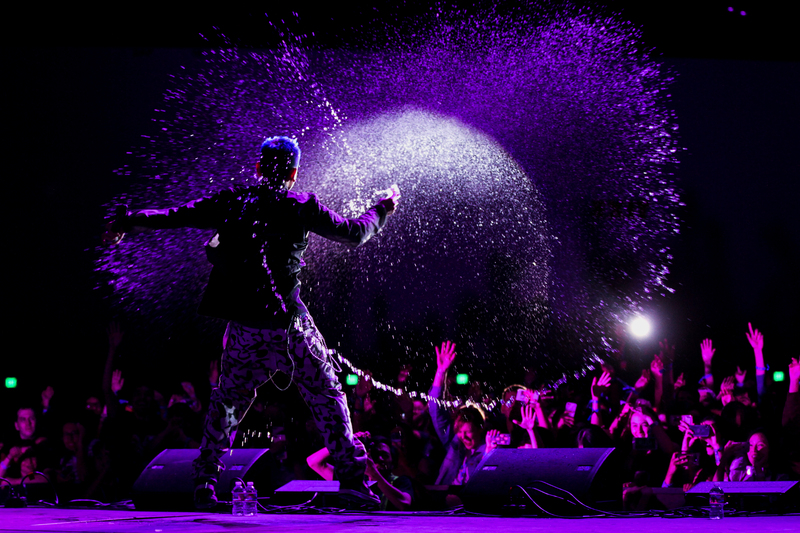 We could mean special stages as in having your favorite K-Pop artists cover some of your favorite American artists. Or we could mean special stages where your bias makes your heart flutter a little TOO much from cuteness overload. We’re telling you the list goes on and special stages could also mean an unforgettable dance battle between two amazing boy groups that exist in this world. Trust us, you don’t want to miss out on the special stages that are going down at KCON17NY. From K-Pop artists from different entertainment companies performing together to K-Pop artists and American artists performing together, who doesn’t enjoy these special collaborations? There are definitely more than four reasons you should be excited for the KCON17NY concerts. 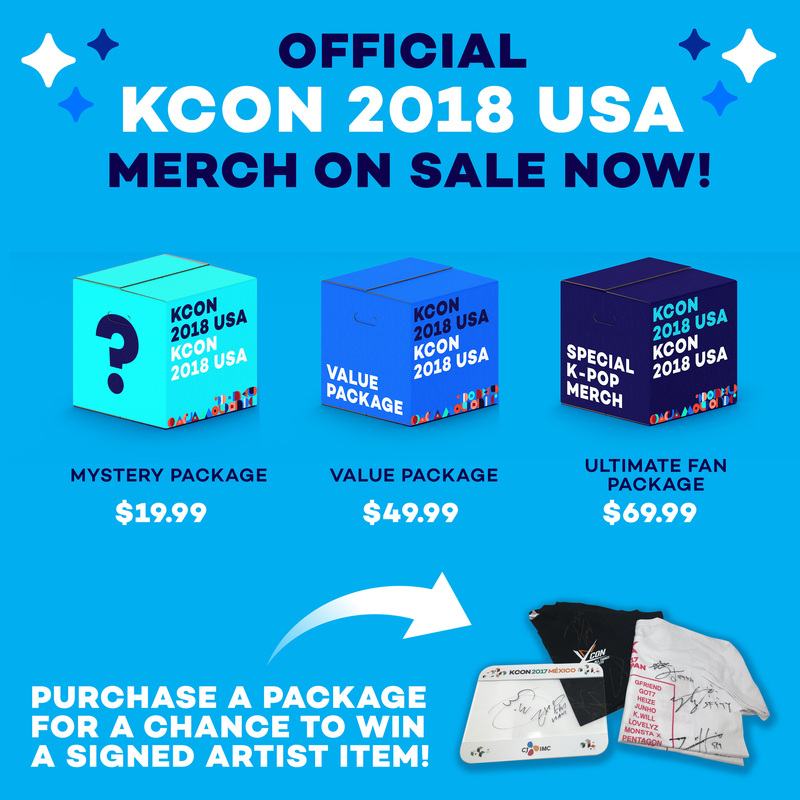 Make sure to share your favorite part of a K-Pop concert with us and don’t forget that combo tickets (platinum and diamond included) go on sale this Friday, May 12, at 10AM PST and 1PM EST at kconusa.com!